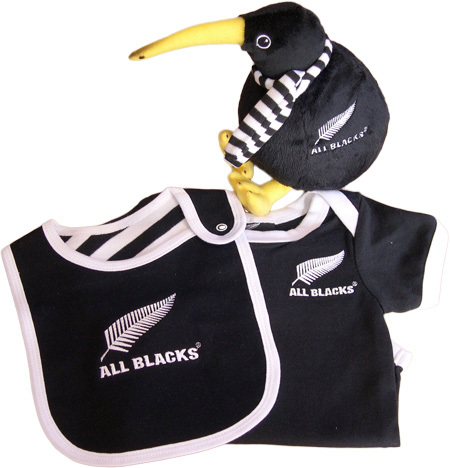 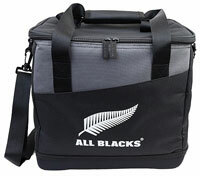 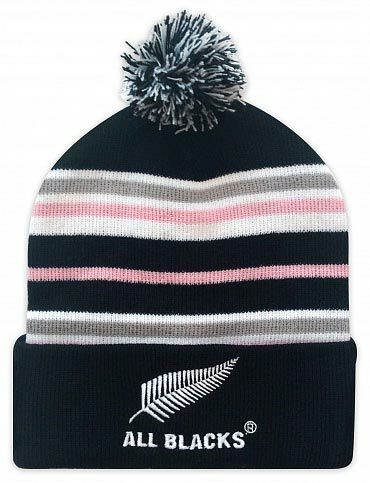 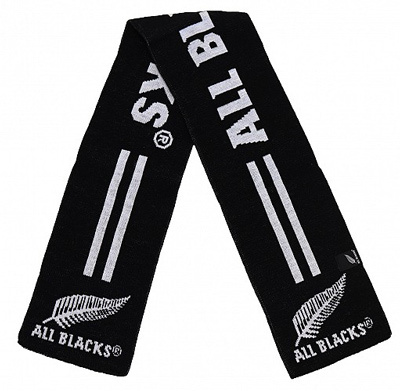 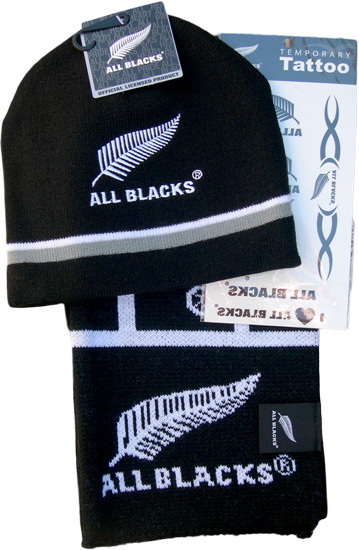 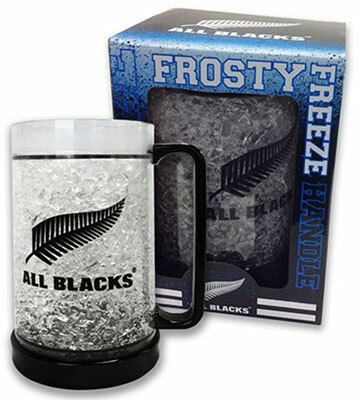 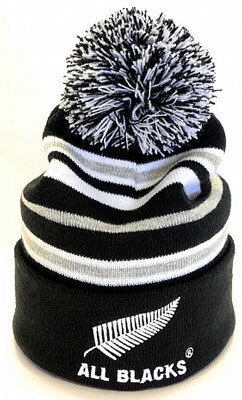 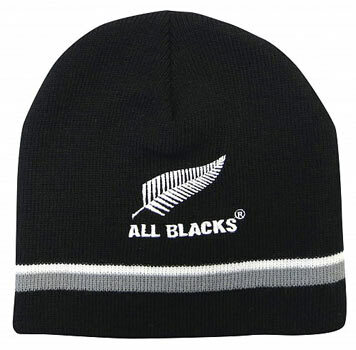 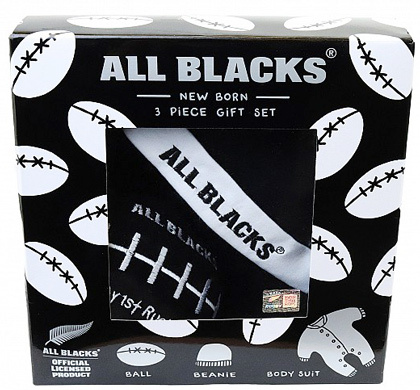 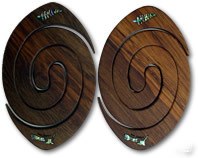 All Blacks Rugby Gifts Accessories. 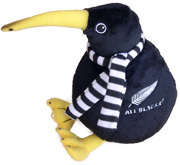 This year the Rugby World Cup 2019 is being held in Japan. The All Blacks, New Zealands rugby team are the defending champions and as always are the favorite to win! 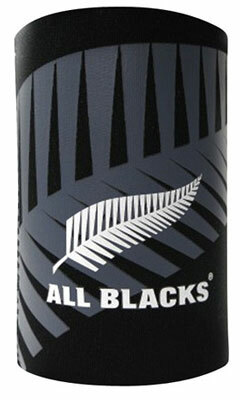 The All Blacks are in pool B and are one of 20 teams vying to win. 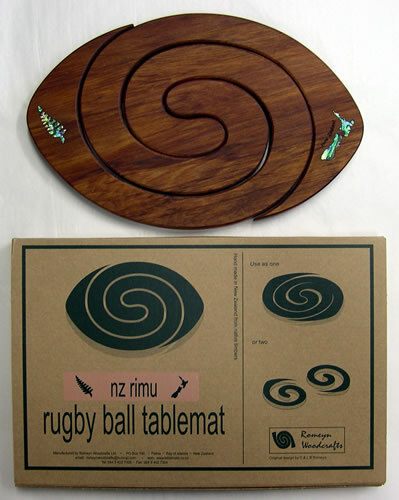 These fantastic games will begin on September the 20th, and will take place over 12 cities in Japan. 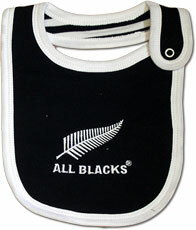 The All Blacks are New Zealands international Rugby union team. They are a team revered around the world. The All Blacks are worldwide the leading point scorers of all time. The IRB have the them at a 75 percent win ratio which is the highest in the world and that they have been the number one team for the longest period of time. 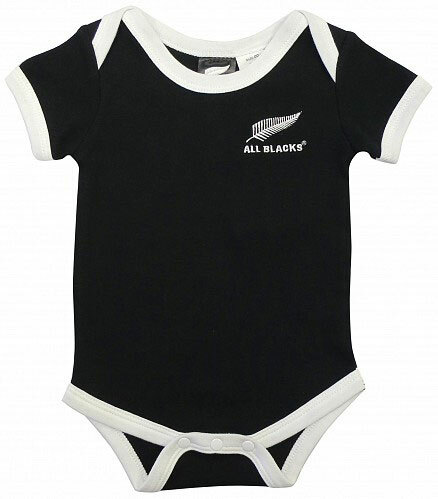 The name "All Blacks" has been around since 1905 and was called such because of the black uniform worn at the time. 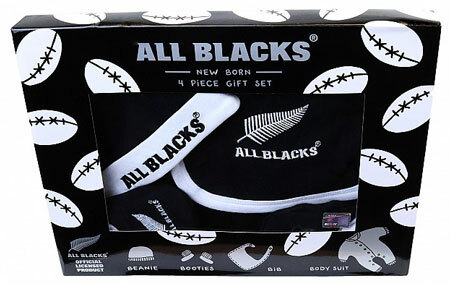 The Haka is a ritual challenge that is performed in front of every opposing team before every internatioanl game. The Haka was first performed in 1924 as a challenge to the opposing team, although it has been modified slightly since 2005. 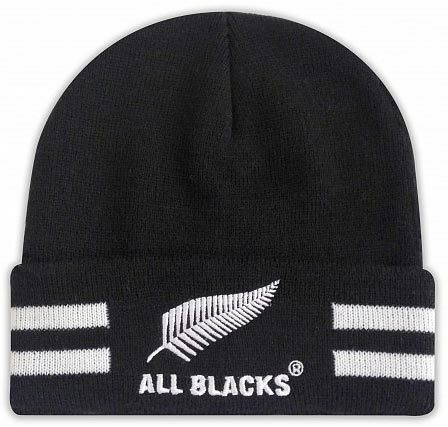 The All Blacks have won the rugby world cup 1987, 2011, and 2015.